This is just a small list of the tractors I have, if your looking for one let us know and we can send photos and talk about prices. Yes before you ask we can deliver. 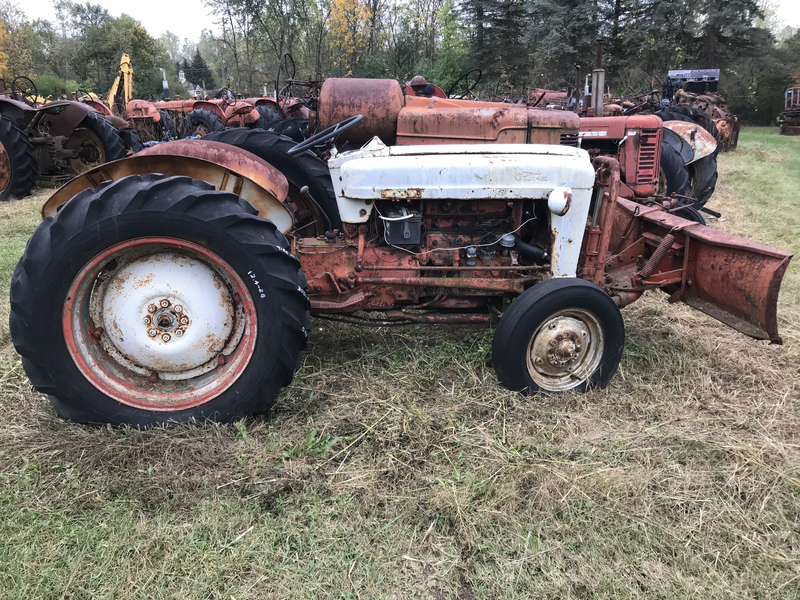 We have many other tractor brands: Ford, Massey Harris, Oliver, Farmall and others. 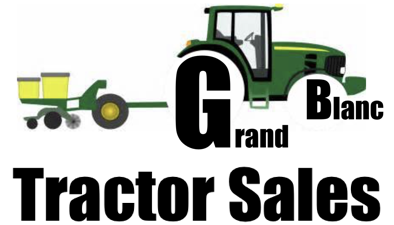 If you looking for a tractor that you have always wanted let us know. 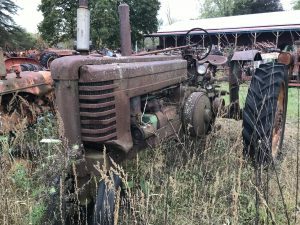 We use the 75 JD 300B Loader with gannon on back and a 78 Case 580 CK extendahoe, Haven’t fired up Allis Chalmers D15 pray rig 22′ in years, leaned up and dialed D10 (not sure) and took it down to Moms property house with a scraper blade, 3 sections, hydraulic booms outer and fixed across bottom, stainless 500gal tank behind seat, 1910 or 11 Fordsons, occasionally fire up RD4 or D6 when big things get stuck in creek, Cleaned and dialed AC D12 then took it with rototiller, small disc set and slightly larger disc set, offset style, and 8′ blade with wings down to Moms place in town. Use less than 25% of tractors on the place. 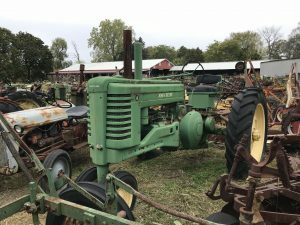 3 or 4 16′ offset discs, hydraulic open/close, old hay rakes, 6′ cutters, Hesston Swather haven’t used in 10 years. If you are interested in anything I’ve got a small catalog with pics both large and small. Also a Ford 22′ flatbed, tail 12′ dumps, C600 with 390, cab tilts forward style and a 2 bobtails, one needs split differential, other needs engine, lastly a GMC 3 yard dump truck, single axle, dual tires. Too much iron on the ranch that isn’t used. Where are you located? If you are in Michigan I would be more then happy to come take a look at what you have. If its not RED and close to RED, its not a TRACTOR. Is there any way you can post some photos?